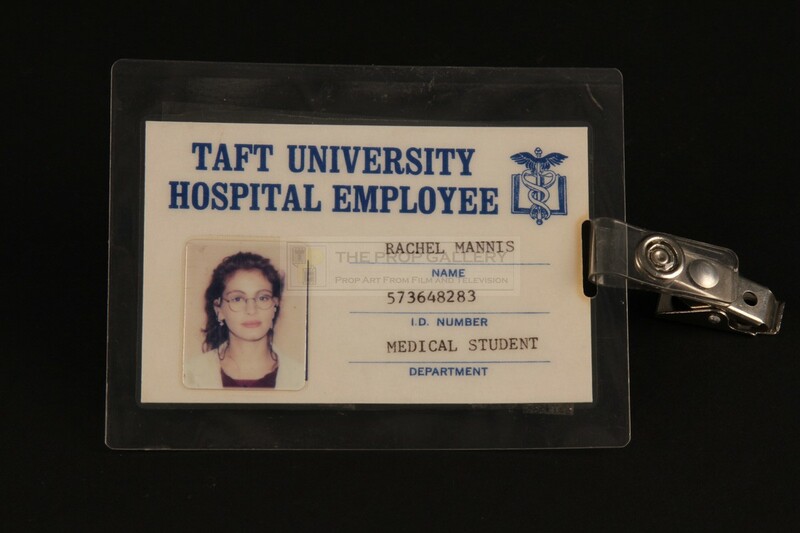 An original prop used in the production of Flatliners, the 1990 psychological horror directed by Joel Schumacher. This identification badge was custom made by the production for use by Julia Roberts as Rachel Mannis and can be seen worn on her coat in various scenes on the movie. 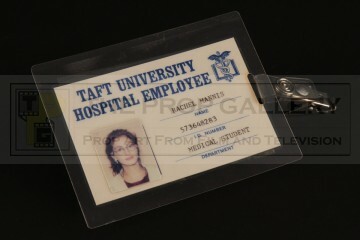 The badge features the Taft University logo with type written details below with an applied photo of Julia Roberts as Rachel, this laminated with affixed clip hanger. 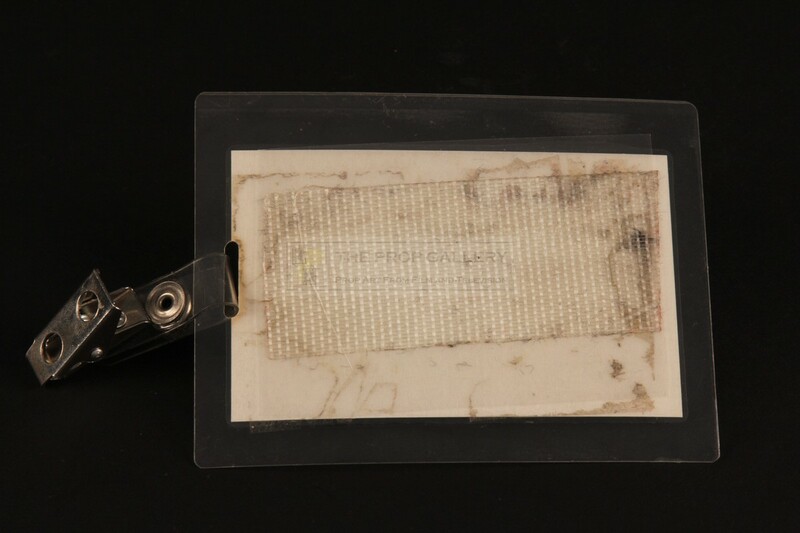 The identification badge measures approximately 4.25" x 3.5" and remains in excellent production used condition, very fine. A highly displayable principal character artefact from the picture.